After almost 6 months break from show ring is Artaban back in big style..
Artaban won in really big champion class full of quality dogs!! so we could be very proud of Artaban results. 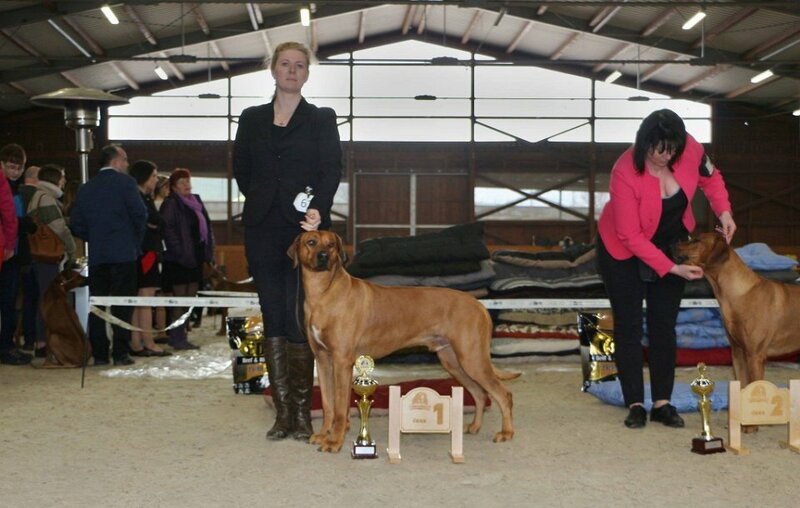 Excellent 1, CAC, Winner of Champion class (from 16 dogs)!! !